Meta Tech SEO is unrivaled in the SEO industry. 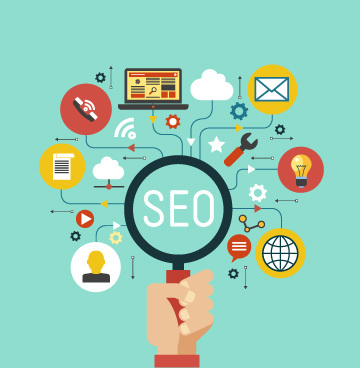 No other company can come close to offering our SEO Secure with Instaboost package at the price. At Meta Tech SEO we will optimize your site for security and search engines. Look into our Instaboost product for instant SEO and Security. Meta Tech SEO is a division of Meta Technology Services out of Hamilton,Ohio. We own and operate over 35 websites. From marketing, SEO to a directory that has a top 500 Alexa rank. We maintain over 1 BILLION impressions each month from millions of online users. From Facebook to Reddit to our own directory websites, we can help build your online image.